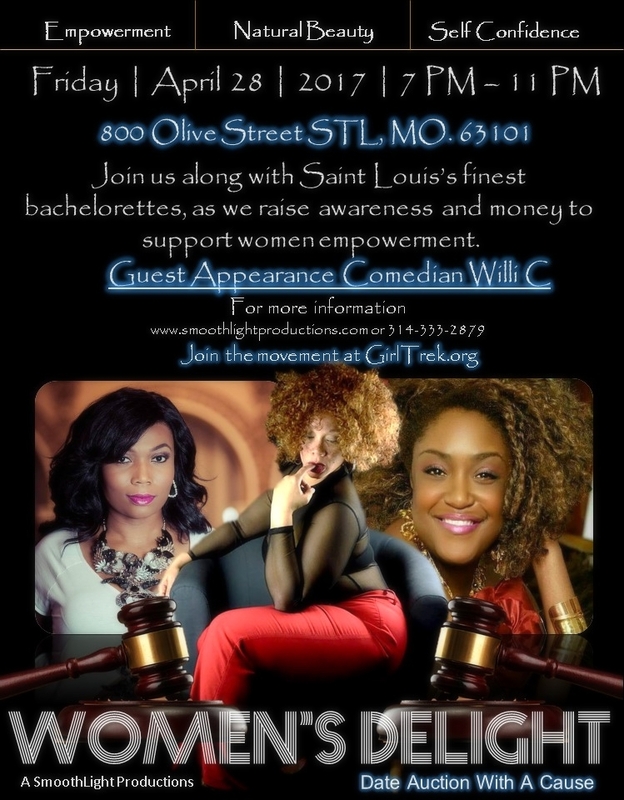 Join us along with Saint Louis’s best bachelorettes, as we raise awareness and money to support women empowerment. 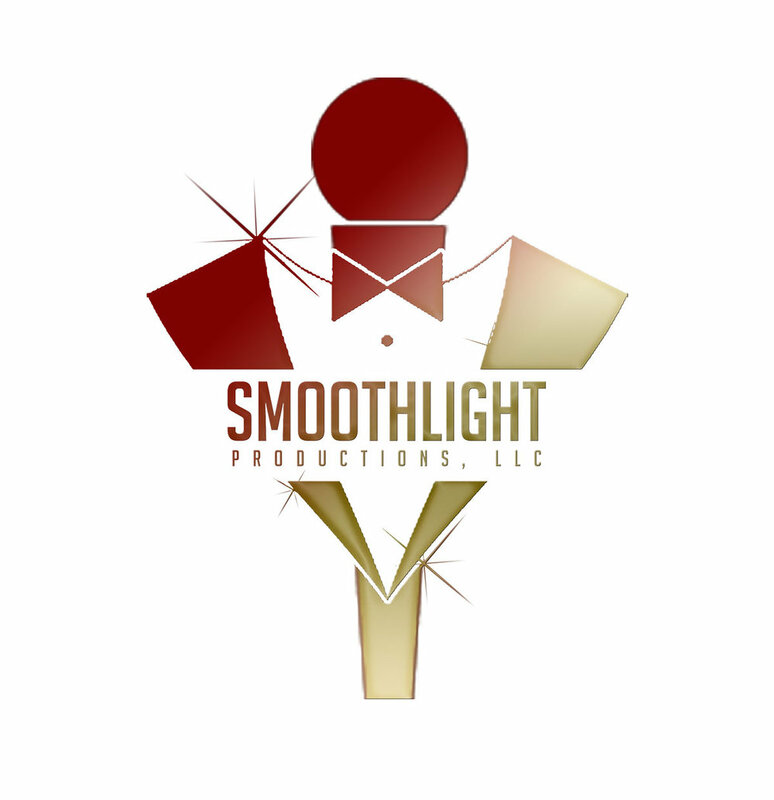 Welcome to A Women’s Delight Date Auction, for a cause event. Women’s Delight a semi-formal event is an event that aims to promote women’s health, natural beauty, and women’s empowerment. Portion of the proceeds from this magnificent event will go towards “GirlTrek.” A national nonprofit organization that supports and donates to African American women who can’t afford to pay their medical bills. In addition, they walk for health, cancer and other causes. Tagged Women Empowerment, Fun, Saint Louis, Downtown, SmoothLight Productions LLC.